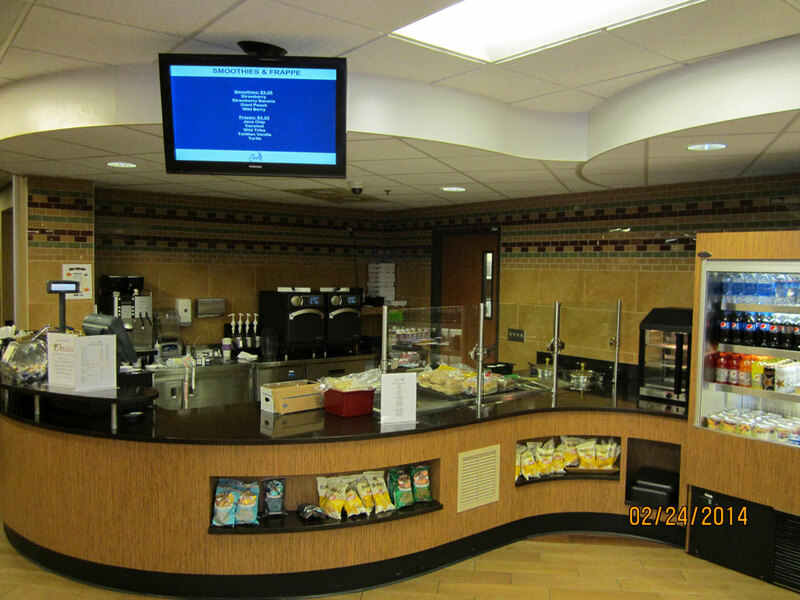 Renovation of Hospital Food Service and Self-Service Cafeteria at University of Missouri Healthcare, Women’s & Children’s Hospital; Design services work completed on this award winning project included design input, development of final programming, schematic and Construction Documents. Construction phase services included Project Oversight, Management and Scheduling services. 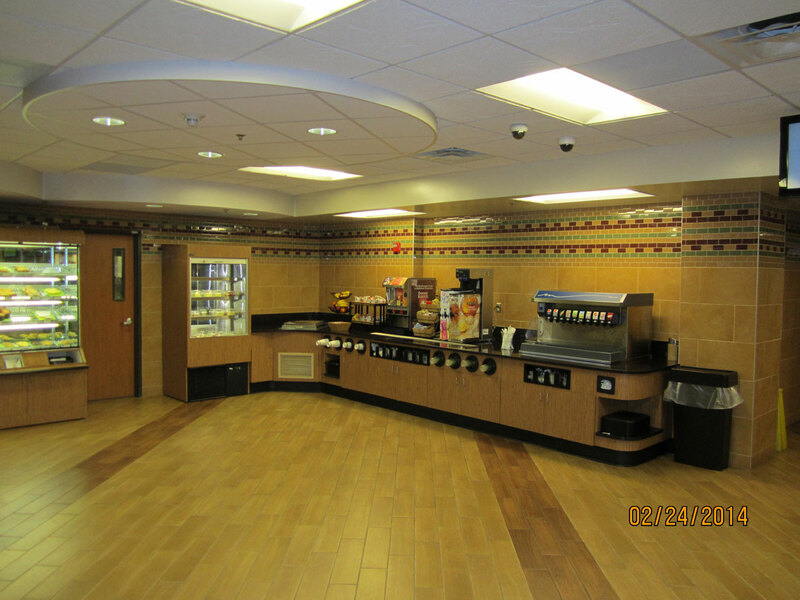 The work included removal of existing cooking, prep, food service and dining areas and installation of all new fixtures, equipment and area finishes. Coordination with owner-supplied point of sale and electronic menu applications were also integral to this project. Let Huebert Construction handle your next commercial construction project. From industrial buildings to churches to schools, our team has the expertise to complete a job from start to finish. Give us a call today!